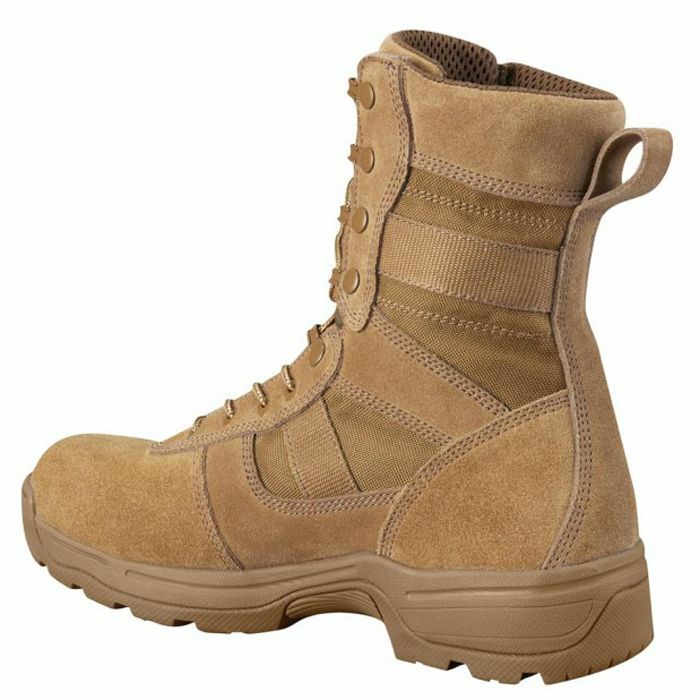 Tackle rugged terrain in combat or on the hiking trail with the Propper 8 Inch Tactical Waterproof Boots - Wide. 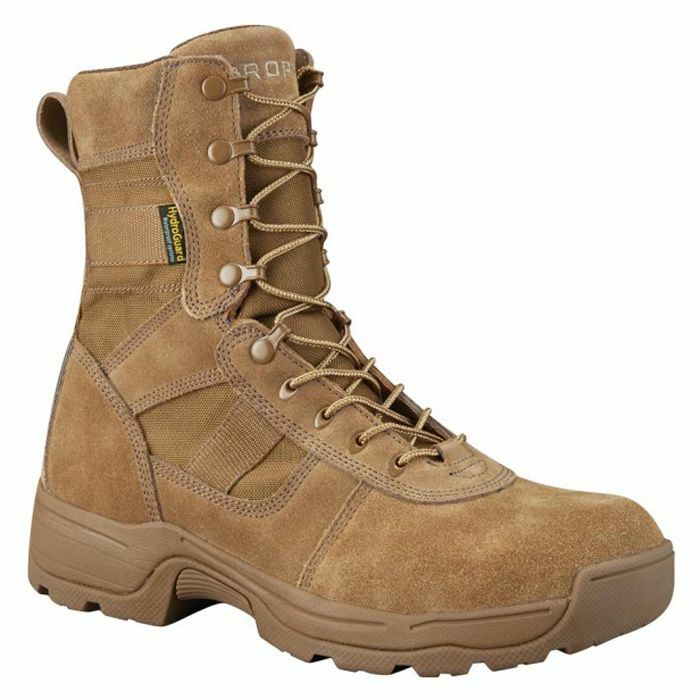 Slip on these coyote boots and experience high, supportive arches and a convenient speed lace system. 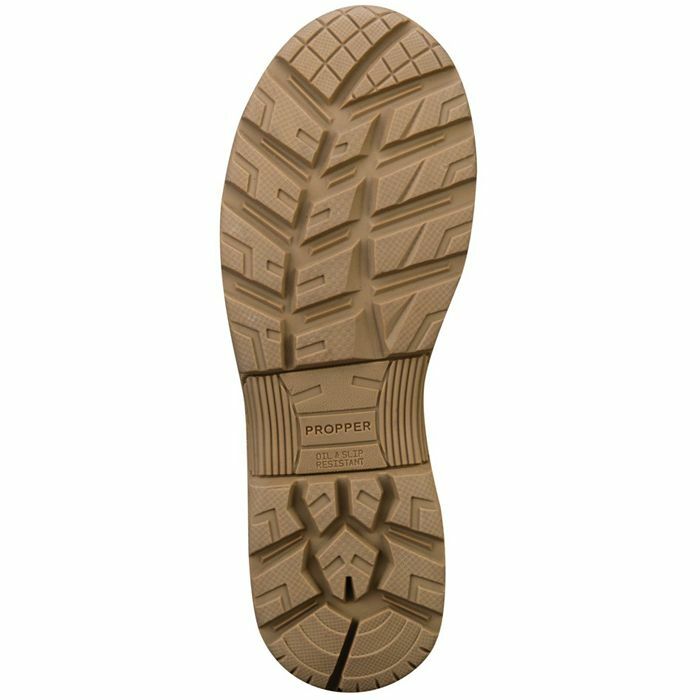 A breathable mesh and foam lining provides full air circulation to keep your feet fresh and free of odor.